In today's installment of Celebrities: They're Just Like Us!, we have this little gem that none of us knew we needed in our lives. Thanks to Vulture, the world has been blessed with an Instagrammed photo of — wait for it — R. Kelly's very own handwritten grocery shopping list. In a word, it's just amazing. 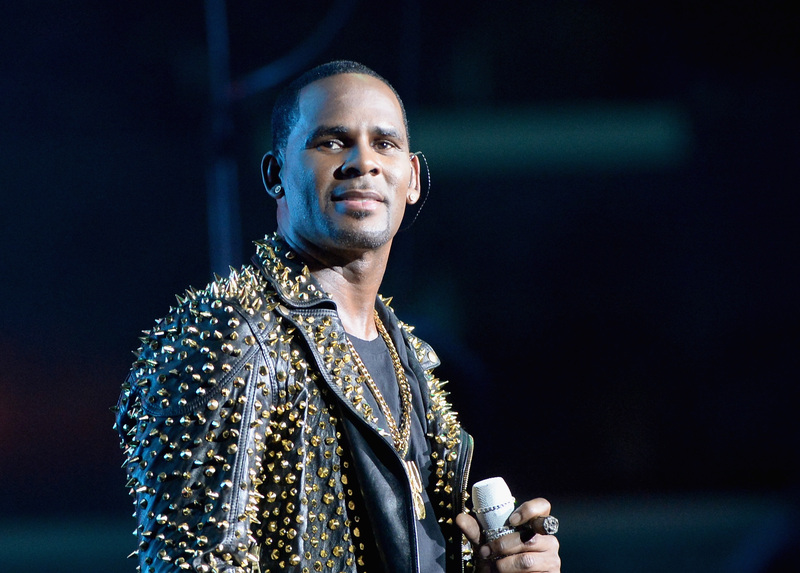 Like, R. Kelly buys dinosaur-shaped chicken nuggets! He enjoys Go Gurt! He wants romaine lettuce spears that aren't already cut because he probably has a super particular way of cutting them himself! God, it's like looking into his soul or something, which, if you've ever seen even a few minutes of his "hip-hopera" Trapped in the Closet, you'll know is a strange/weird place. I'll admit, I never wondered what R. Kelly gets when he goes to the grocery store, but after seeing this, now I'm just wondering what other celebrities' grocery shopping lists would look like. Like, what about Kanye West and Kim Kardashian? Jay Z and Beyoncé? Miley Cyrus? Would they buy dino nuggets too, or would they go for the normal kind like SQUARES? These are questions we need to answer, and soon.